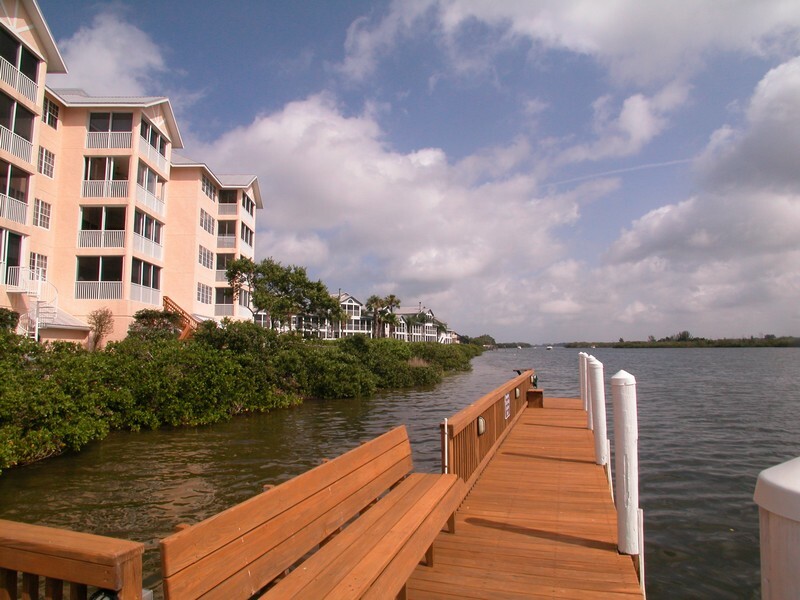 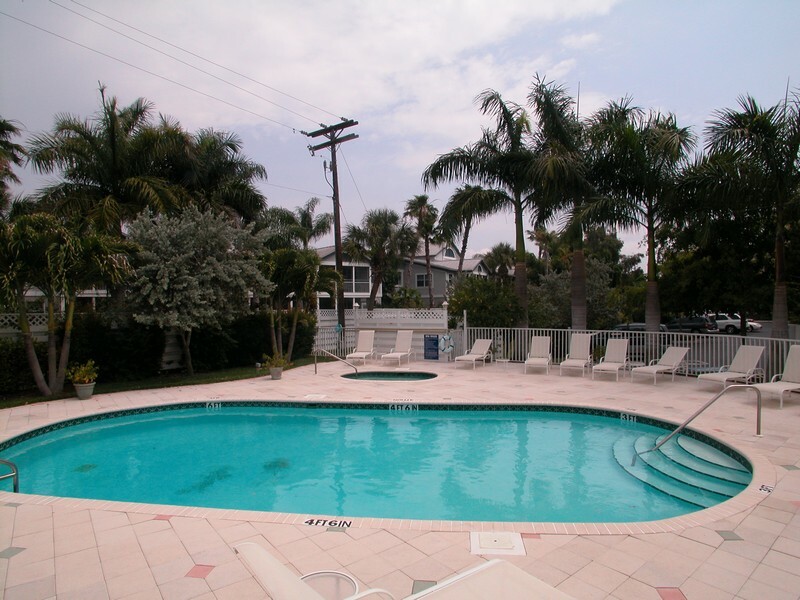 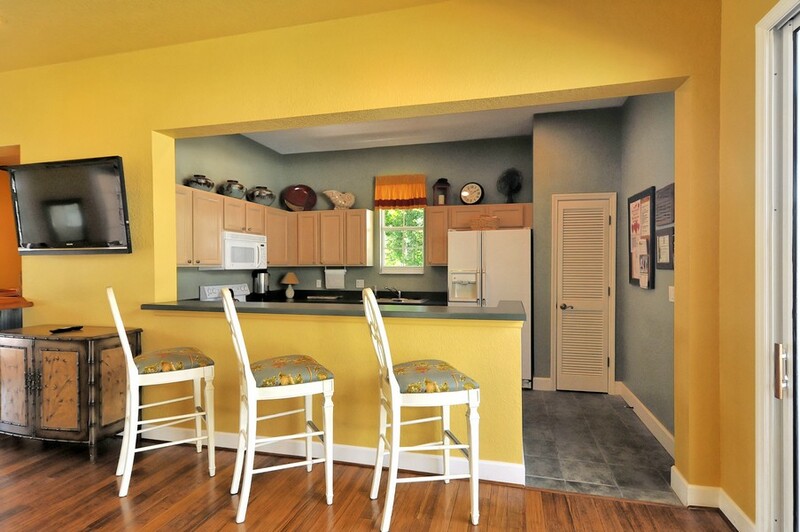 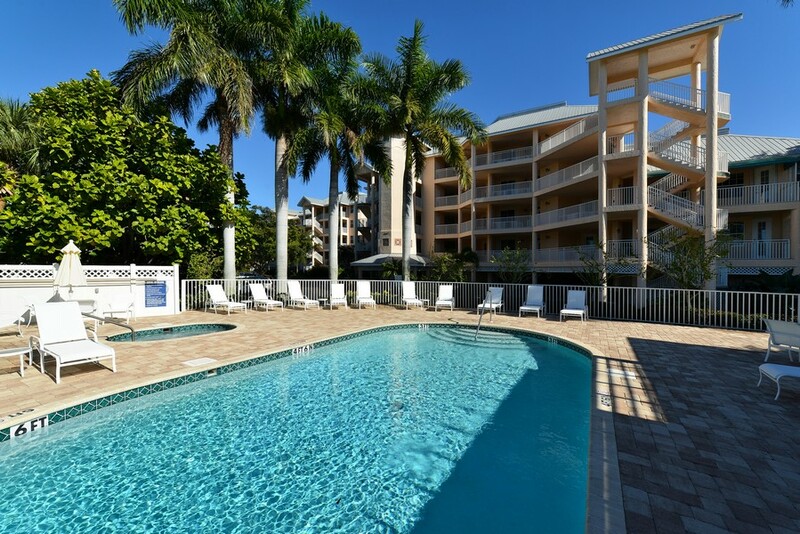 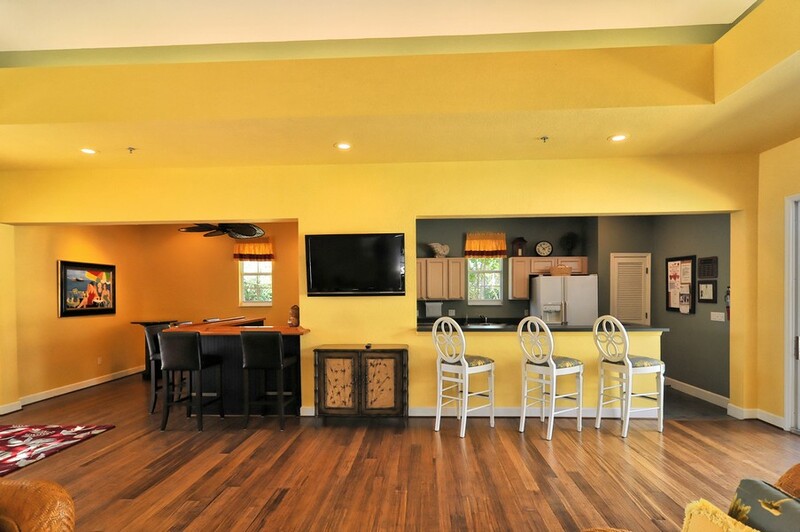 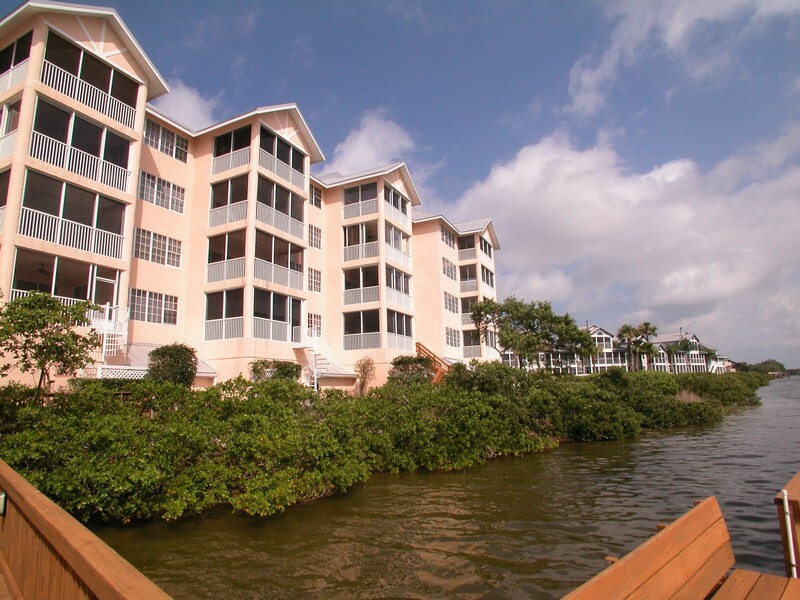 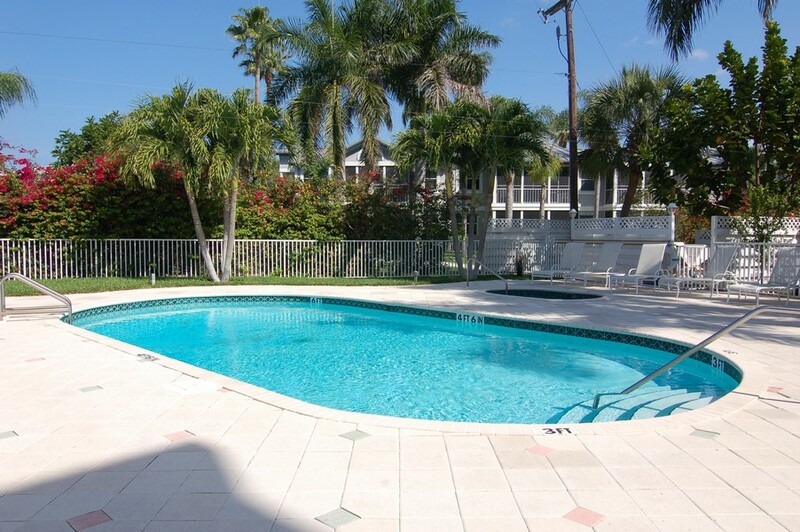 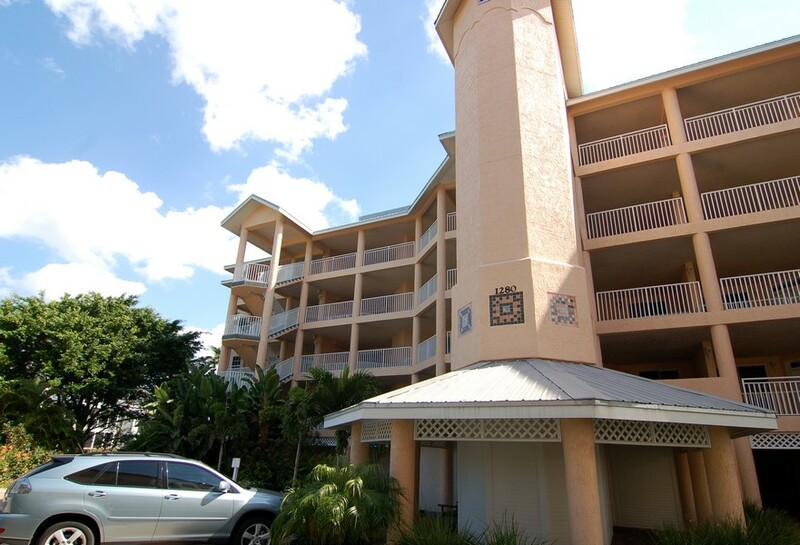 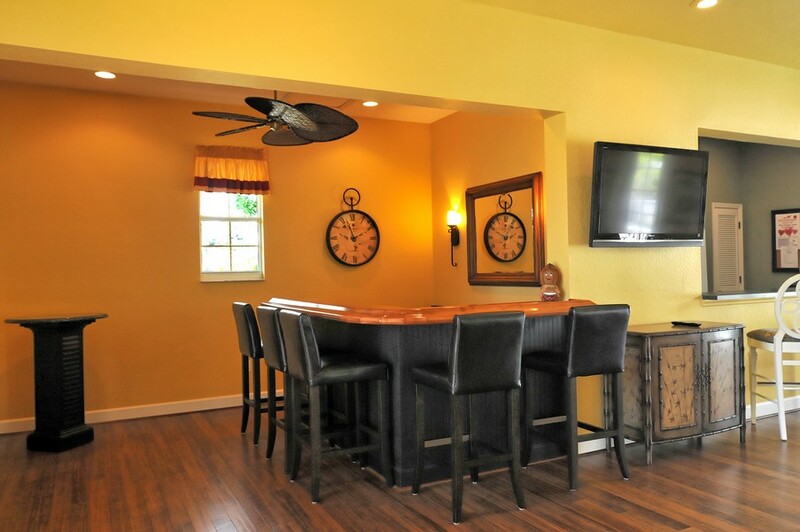 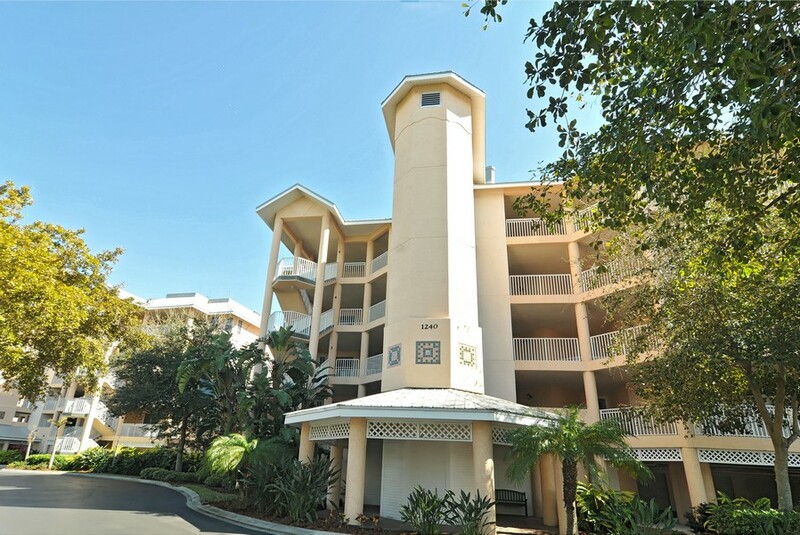 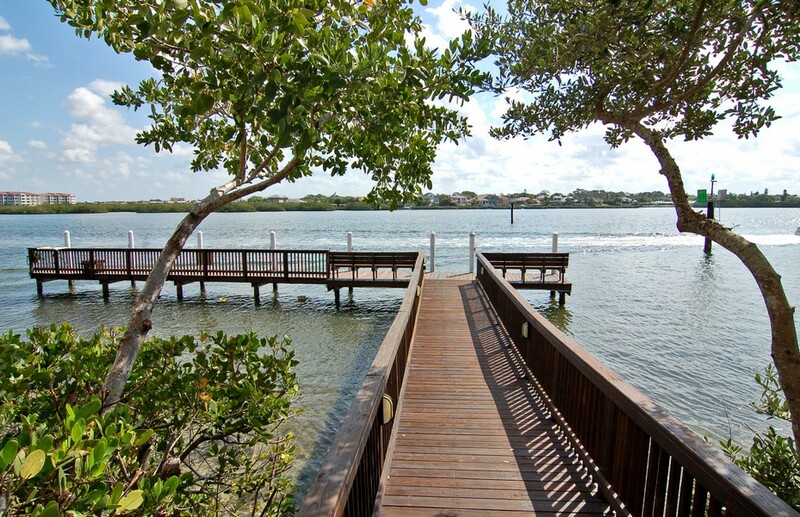 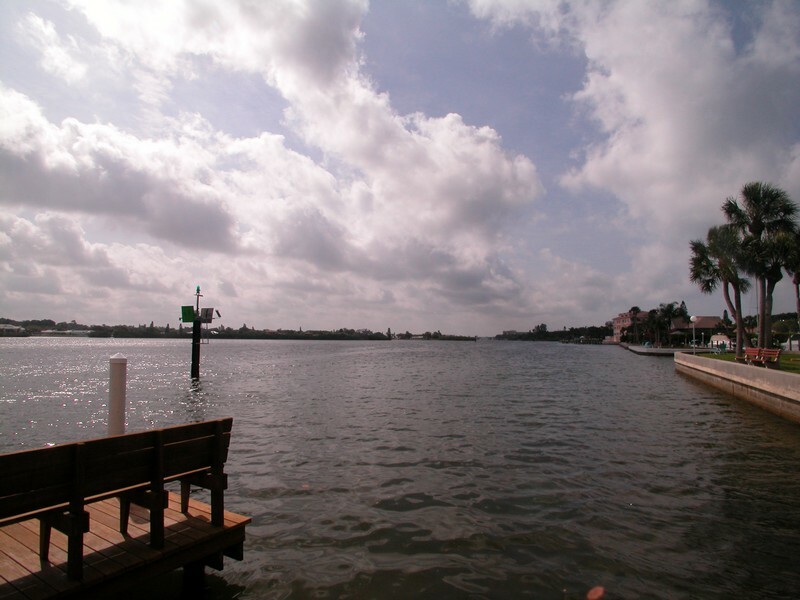 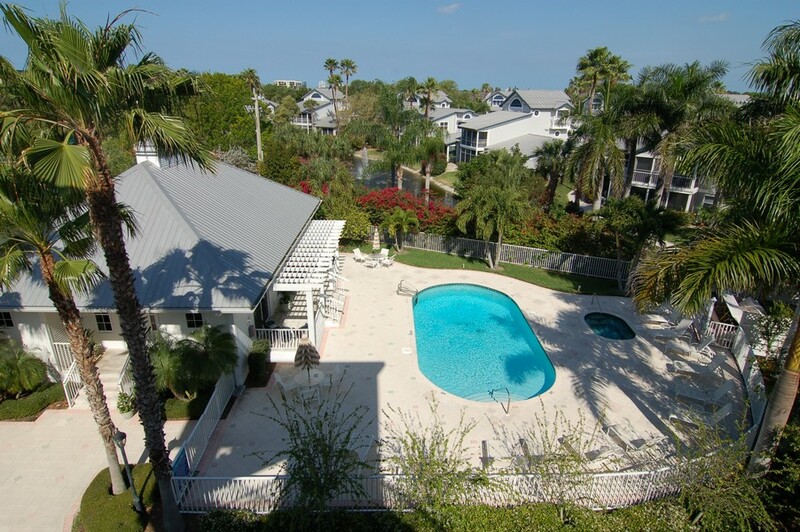 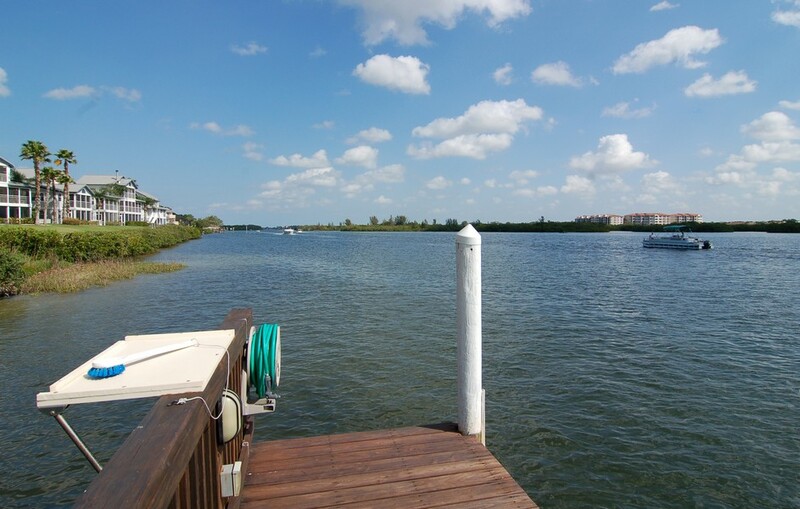 Just a short jaunt from Siesta Key beach down Midnight Pass Road sits the Dolphin Bay condo developement. 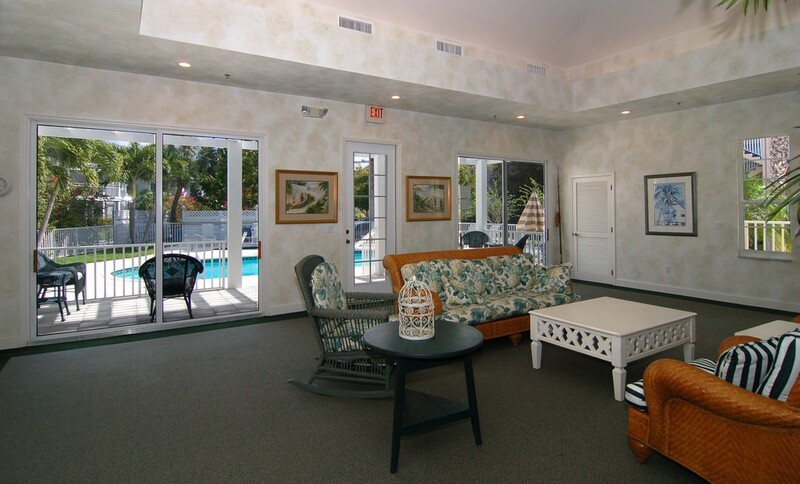 It offers residents an easygoing and safe environment to call home or to serve as the perfect escape from bitter winter weather in northern climates. 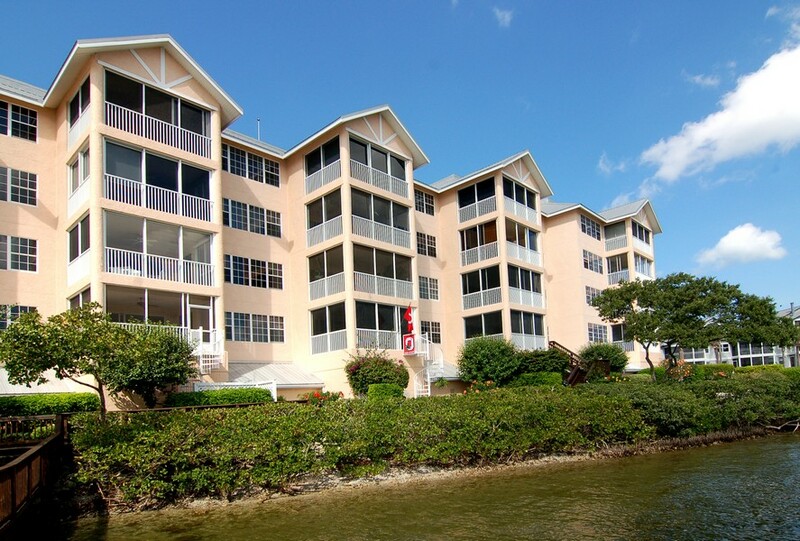 Read More About Dolphin Bay. 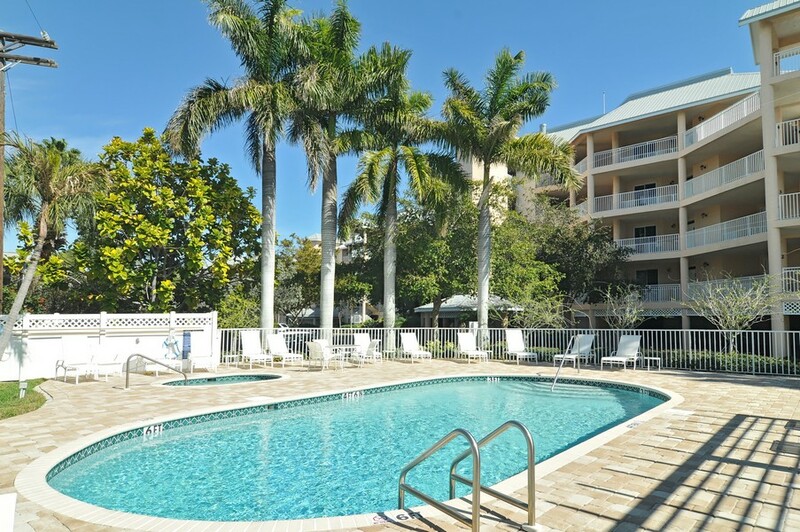 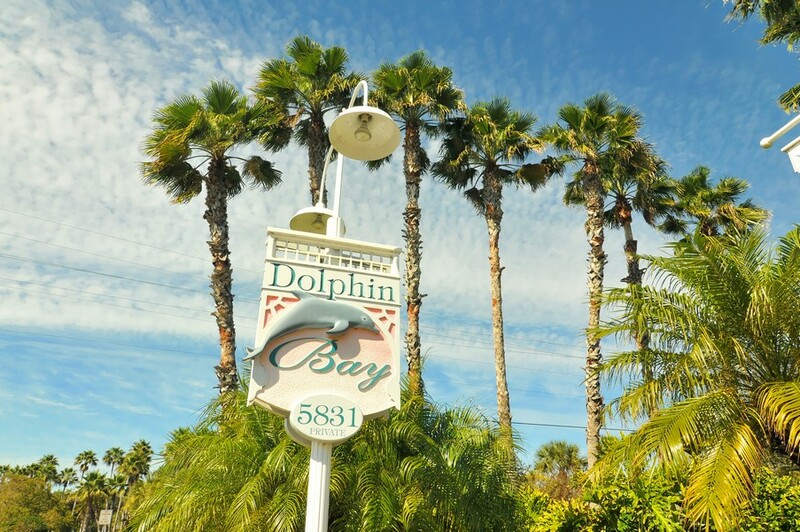 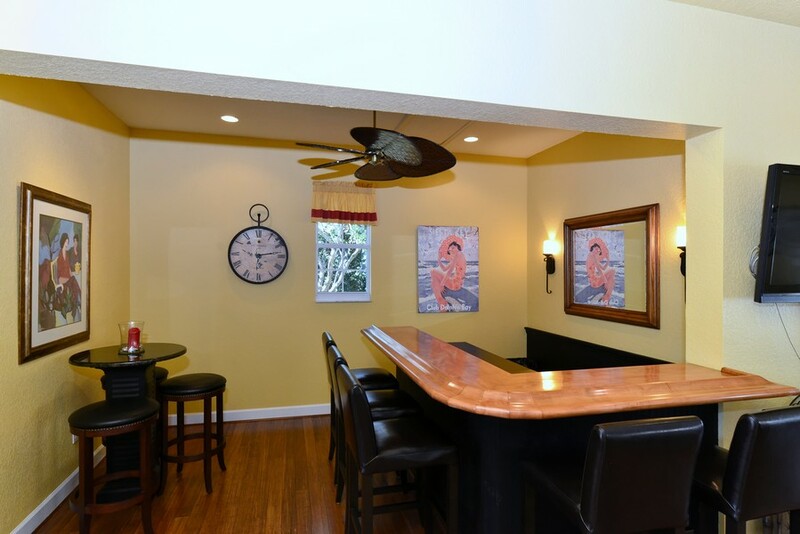 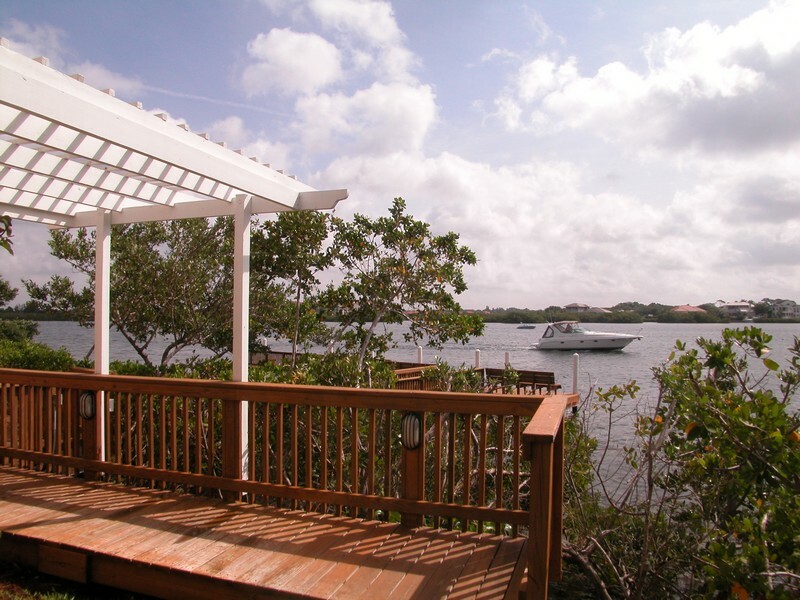 Whether you plan to make your permanent residence at Dolphin Bay or you intend to make it your go-to vacation destination, it has a wealth of attractions to help you feel warm and welcome. 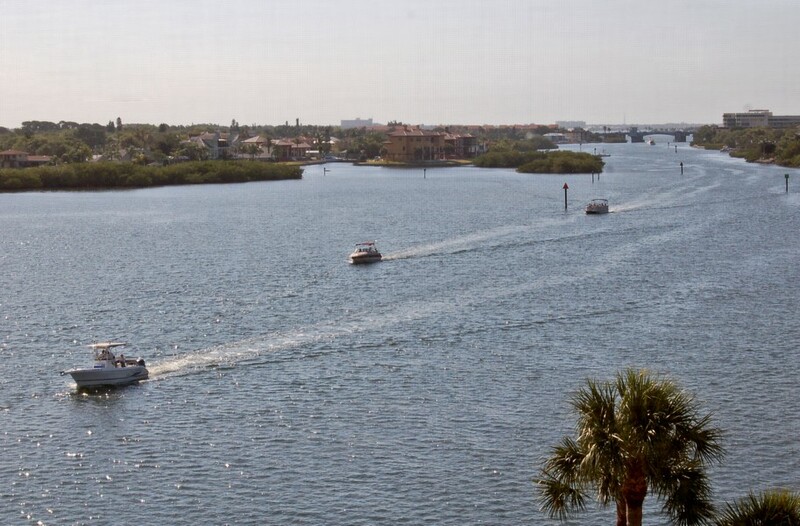 Brimming with local activities, Siesta Key gives residents plenty of opportunities to sail among leaping dolphins, stroll the beach in quiet contemplation or meet friends for a sand volleyball match and visit the local farmers market for fresh produce and seafood. 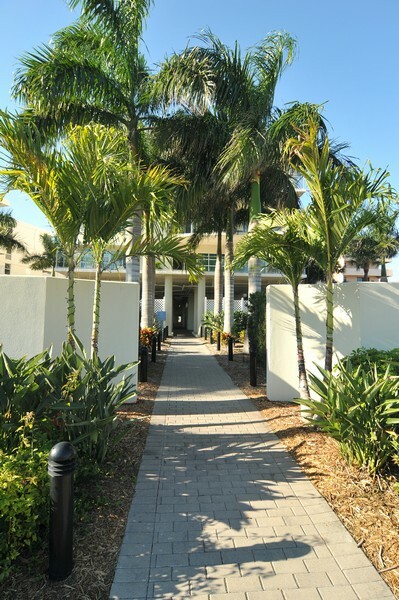 In your gated condominium, enjoy safety, security and a long list of additional welcoming amenities in the 50 units. 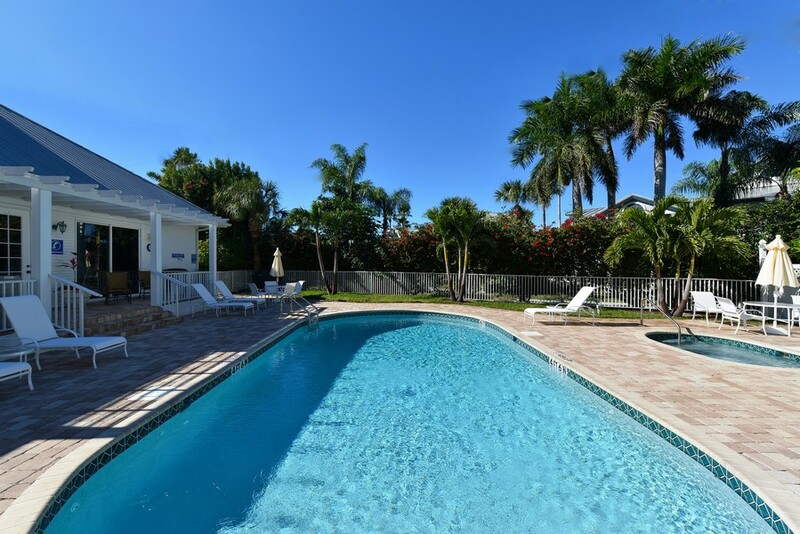 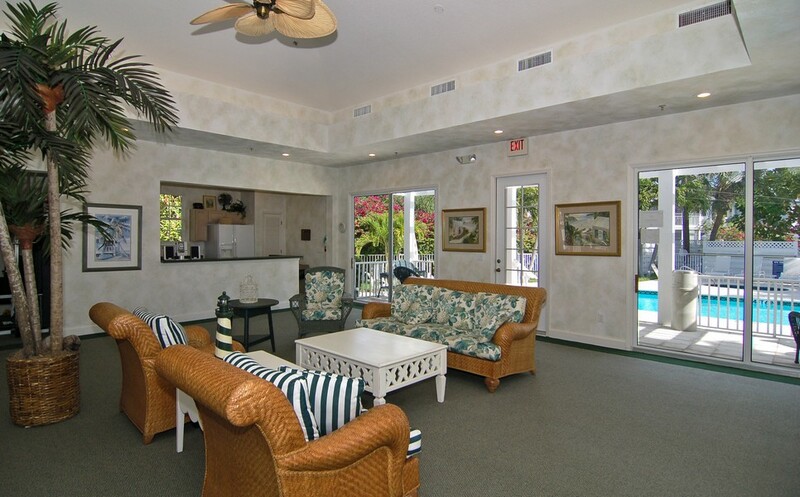 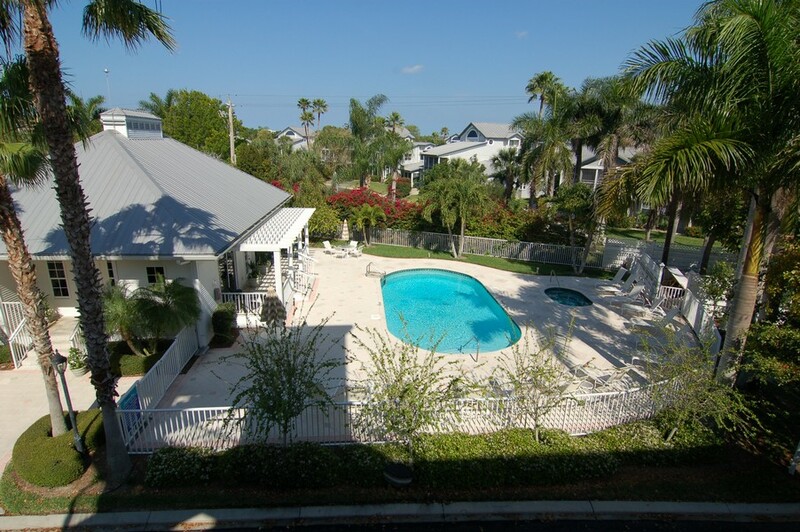 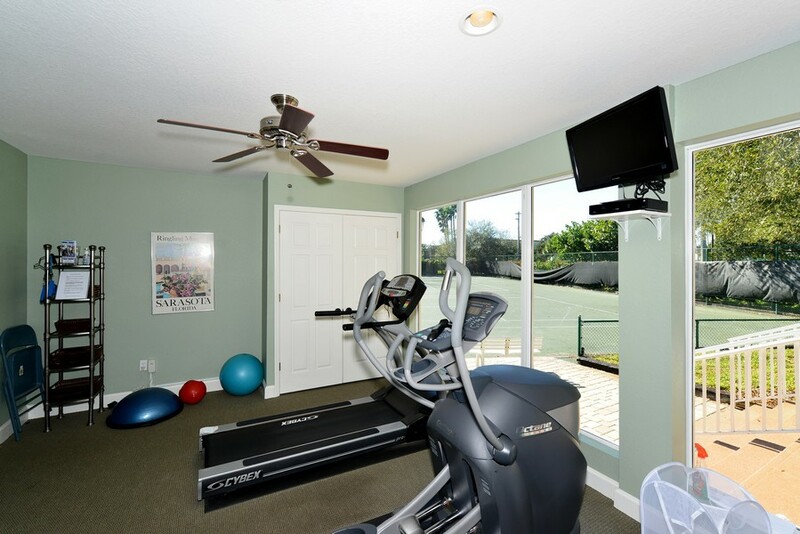 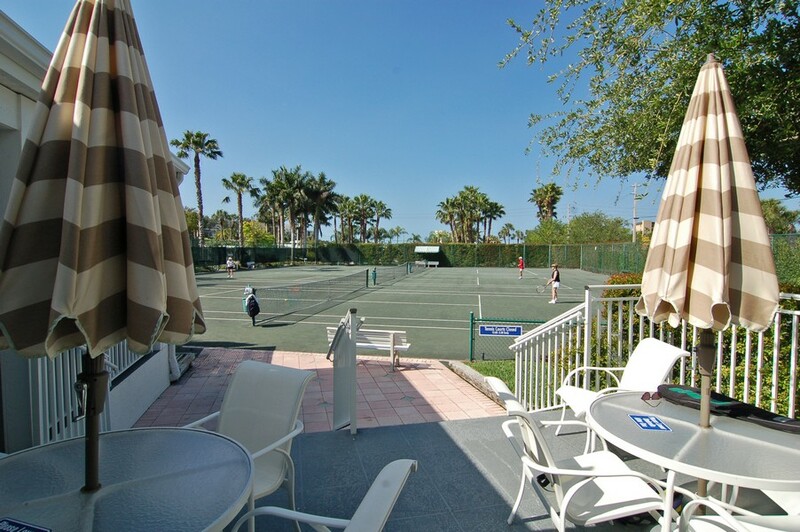 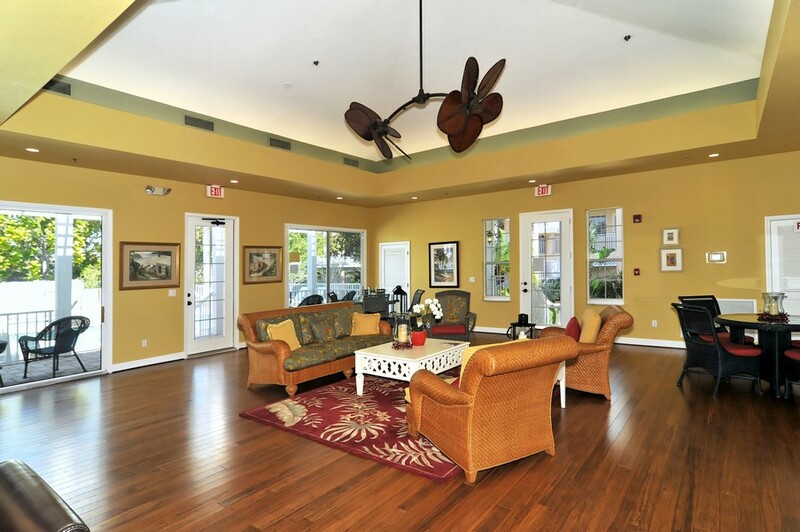 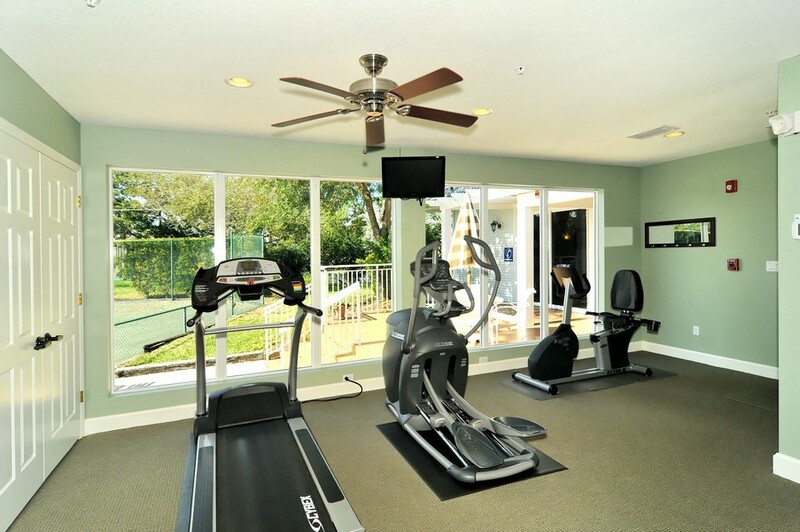 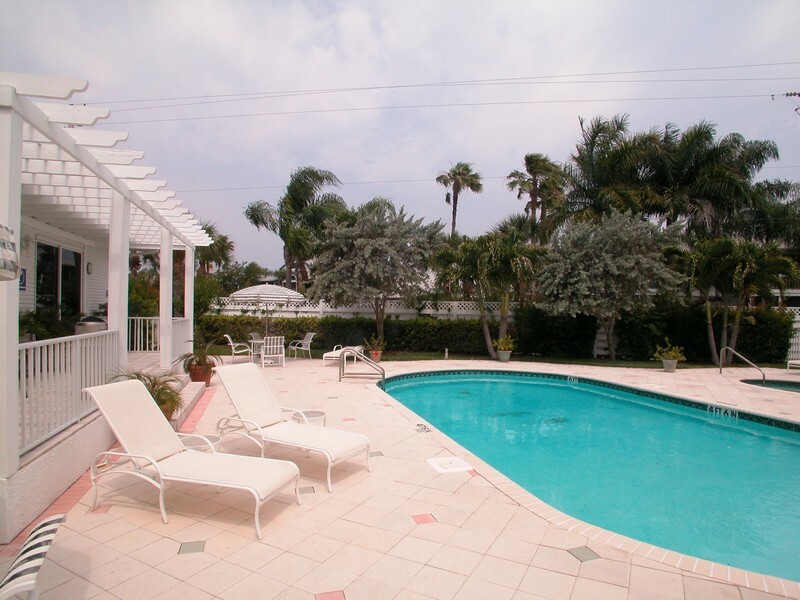 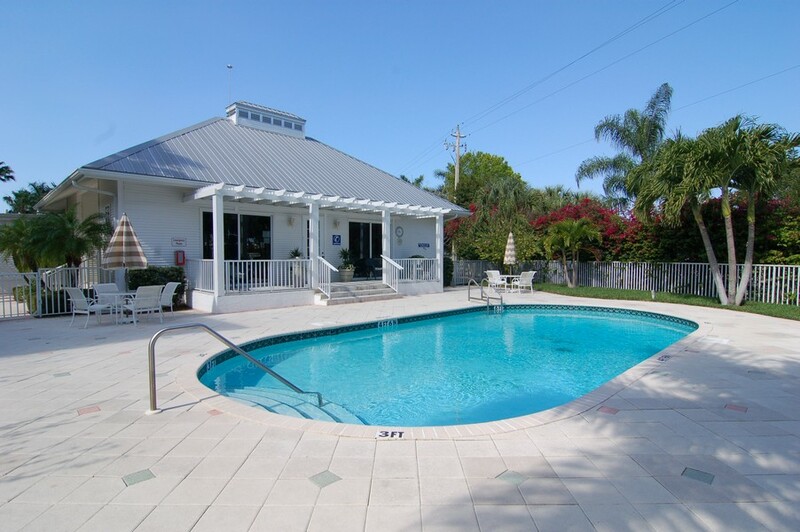 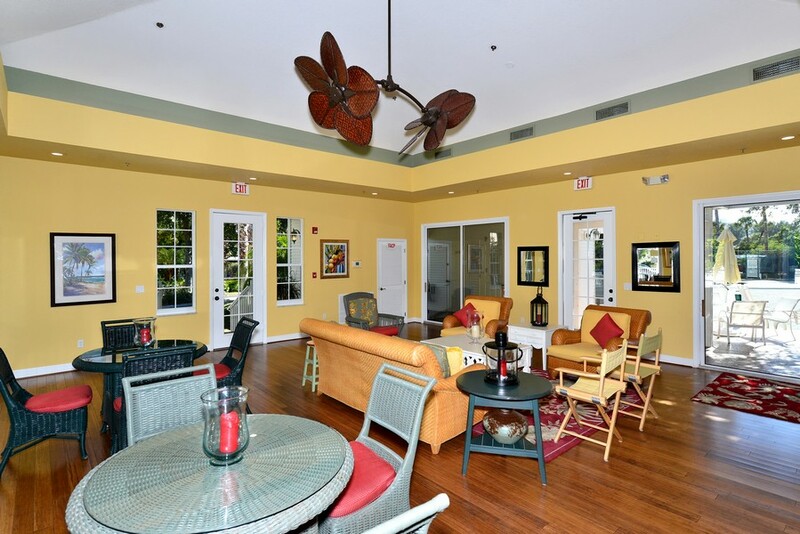 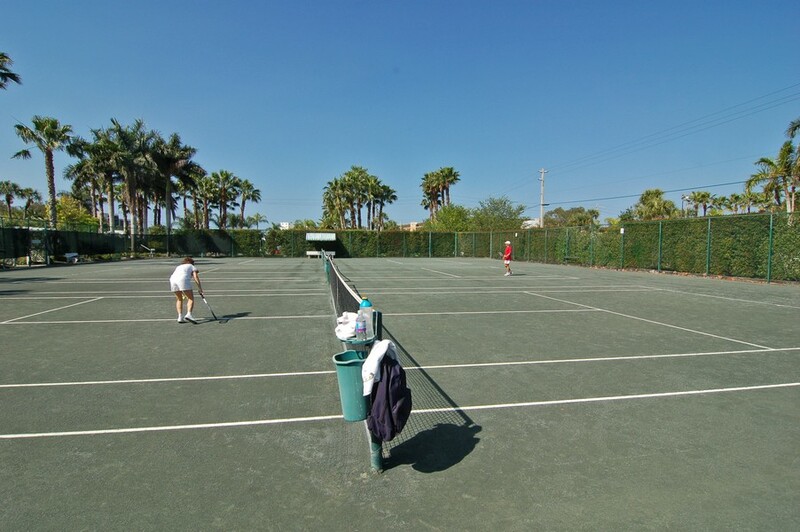 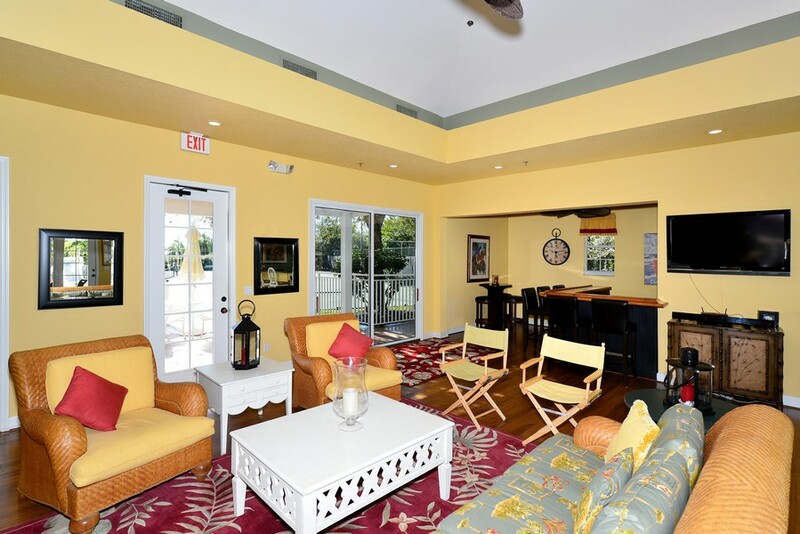 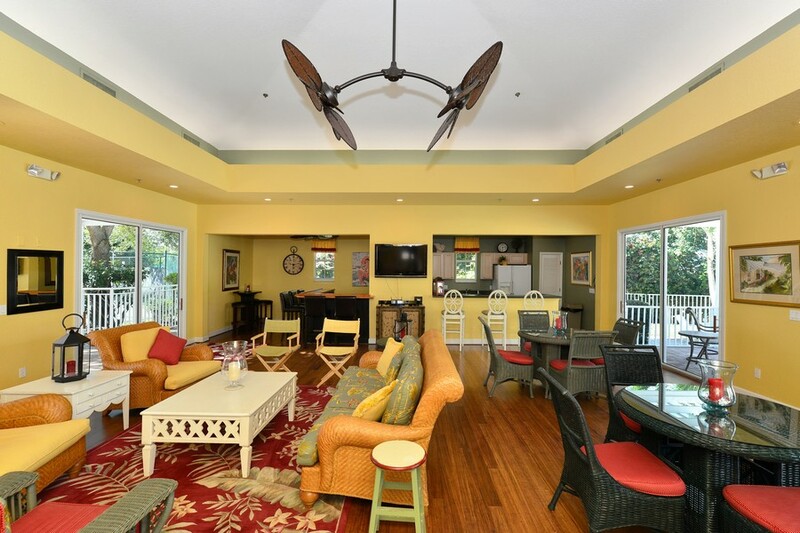 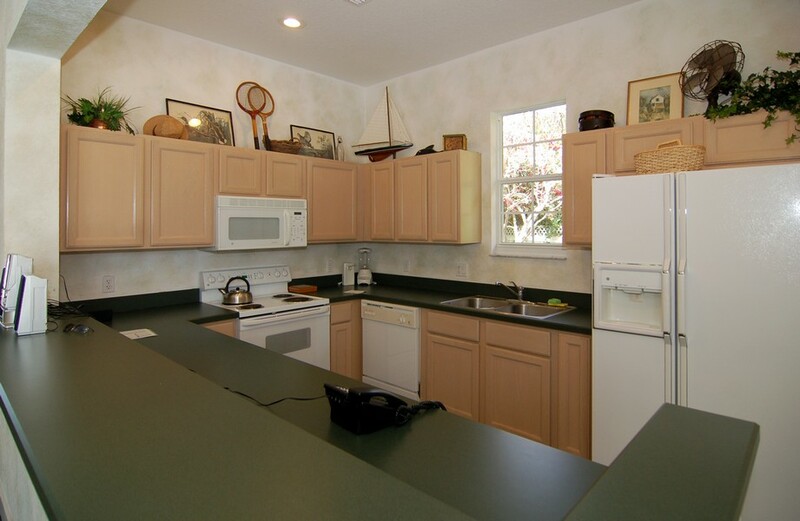 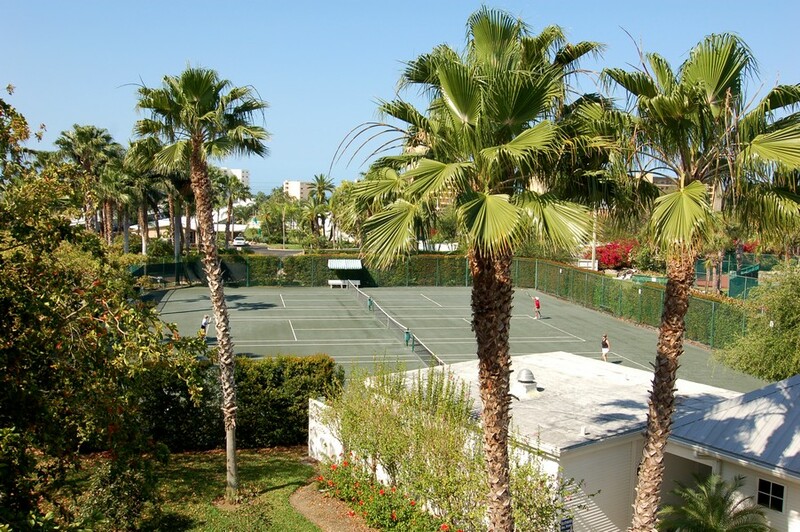 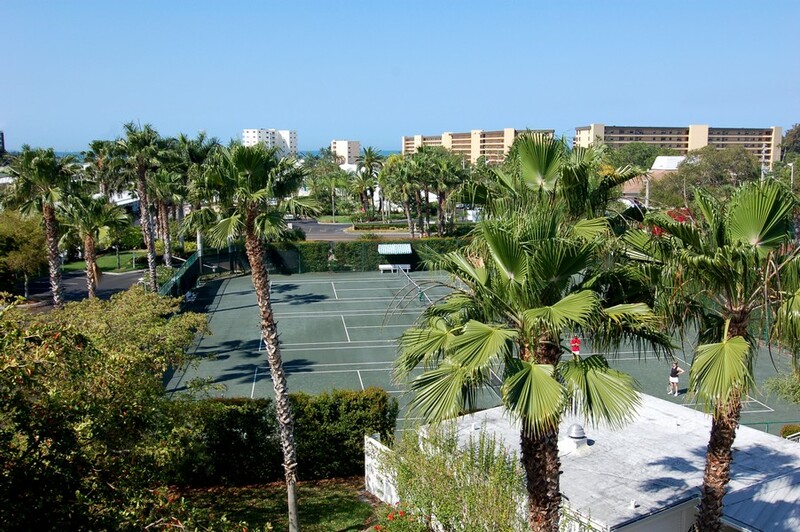 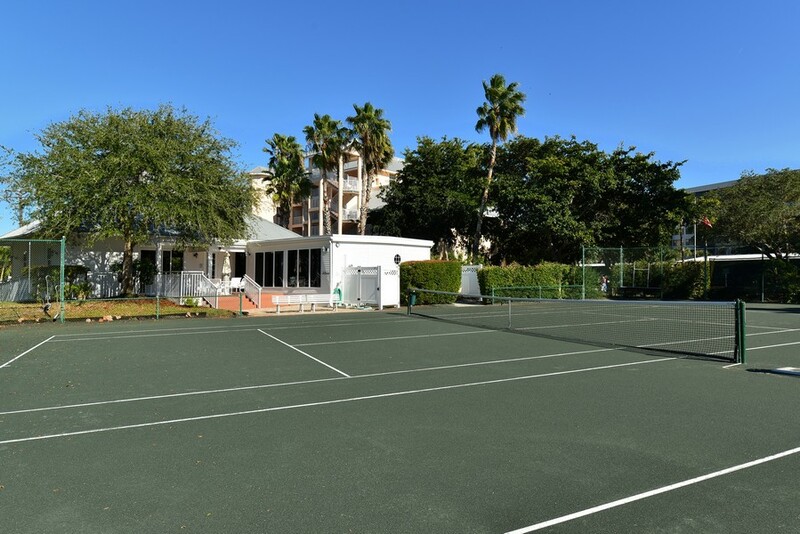 Other community features in this 1997 built complex that are sure to win you over include a shared swimming pool and spa, three clay tennis courts, a fitness center, a heated spa and pool, a fishing pier, a fitness center, a Key West style clubhouse and underground parking. 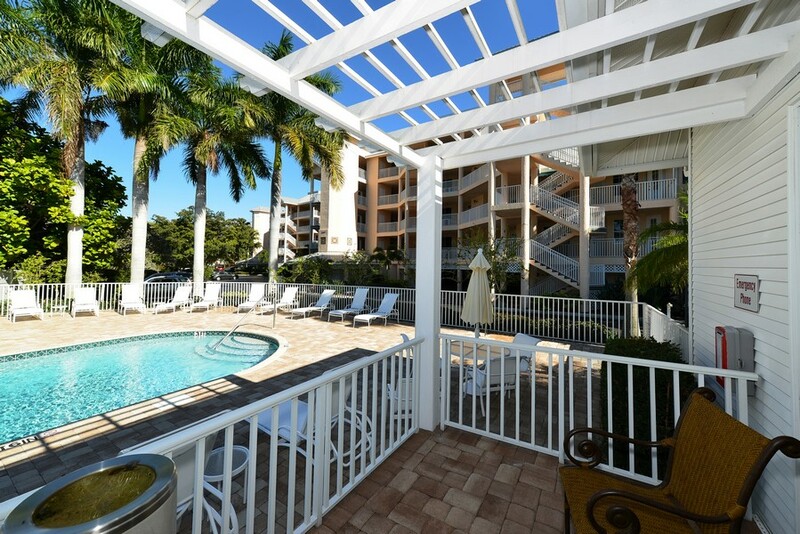 Each unit features a patio at the ground level or a small balcony at upper levels so you can enjoy the glorious sunrise over the Gulf of Mexico from your own private space. 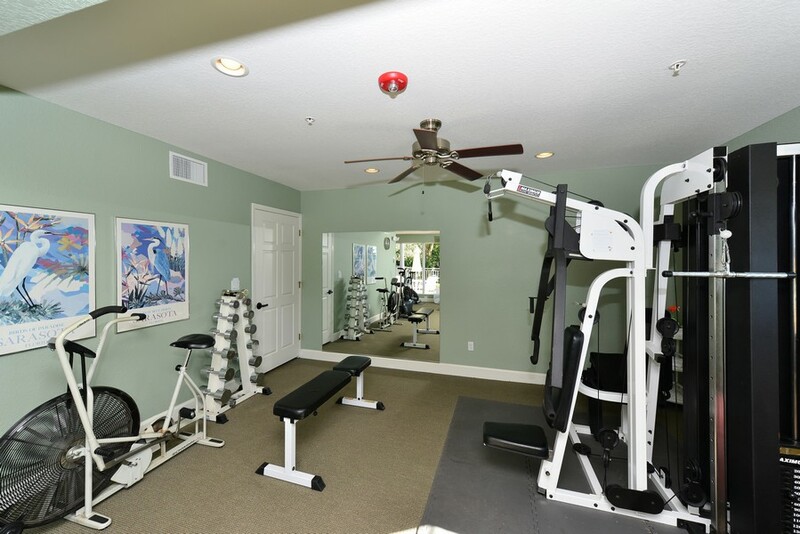 Your new condominium is large enough to feature a personal laundry room, and each resident has access to one personal garage space in the underground facility. 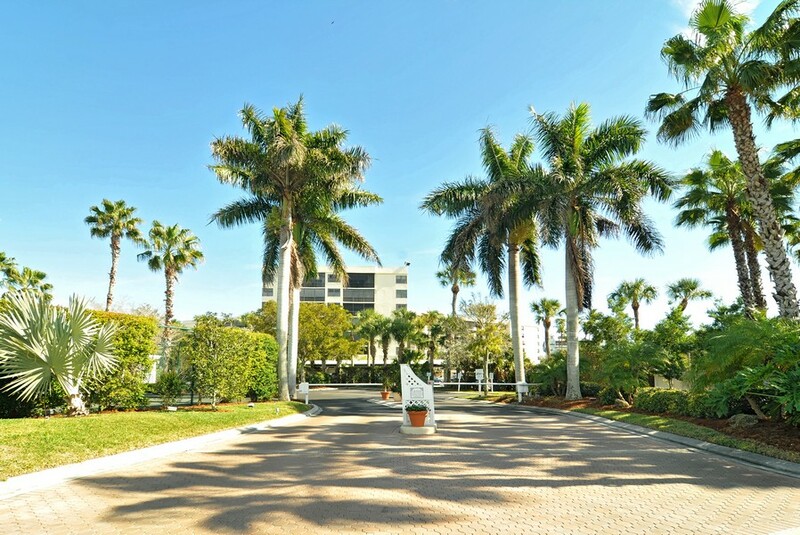 The average square footage in Dolphin Bay Way's condos usually come in at around 2,500 square feet and feature 2-3 bedrooms and 1-2 bathrooms while prices hover around the $1 to $1.25 million mark. 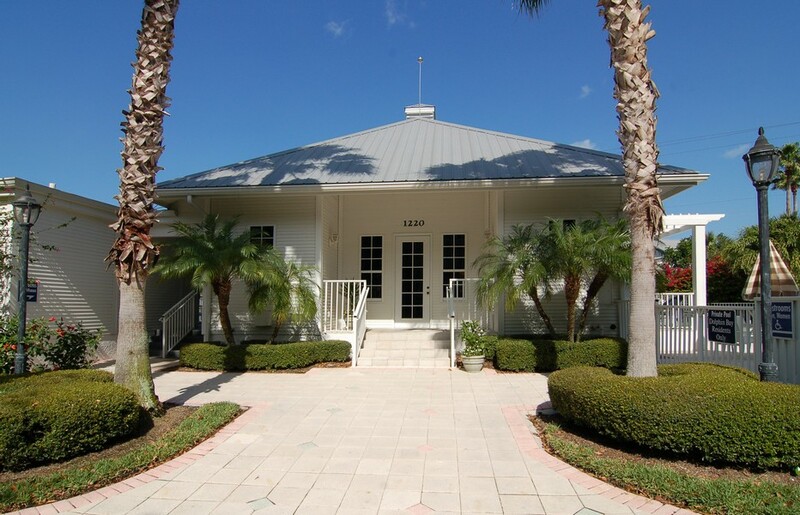 Schools for elementary through high school aged children include those under Sarasota County Schools and include Phillippi Shores Elementary School, Brookside Middle School and Sarasota High School. 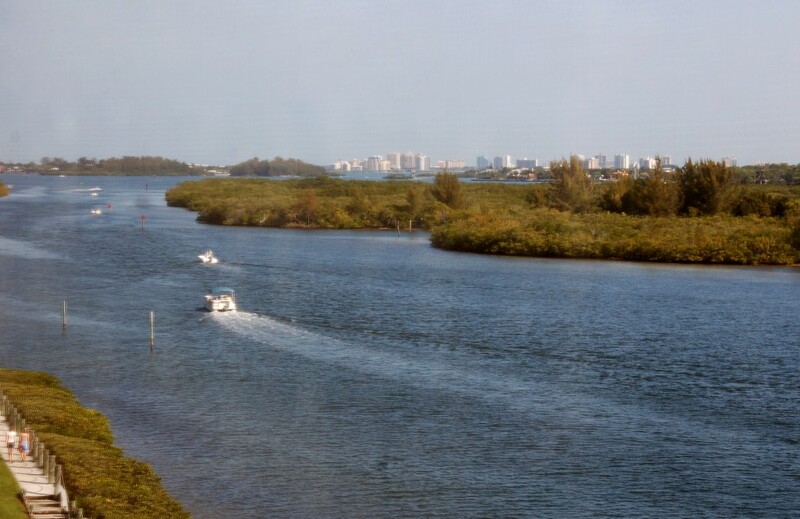 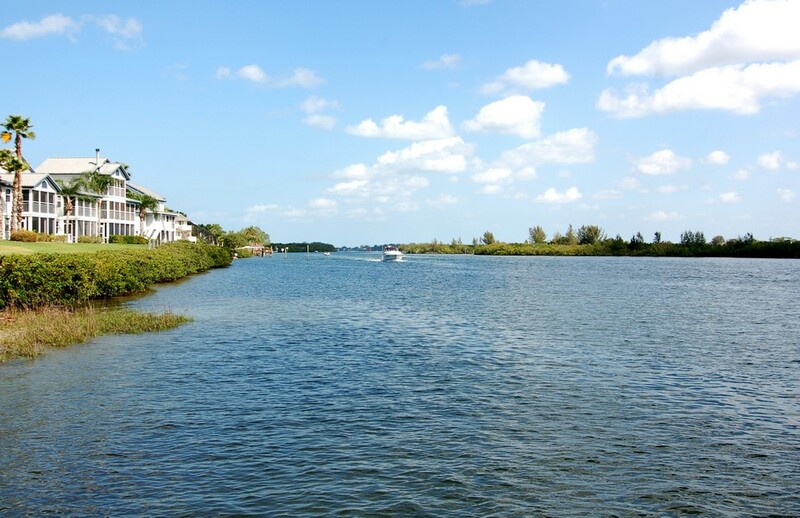 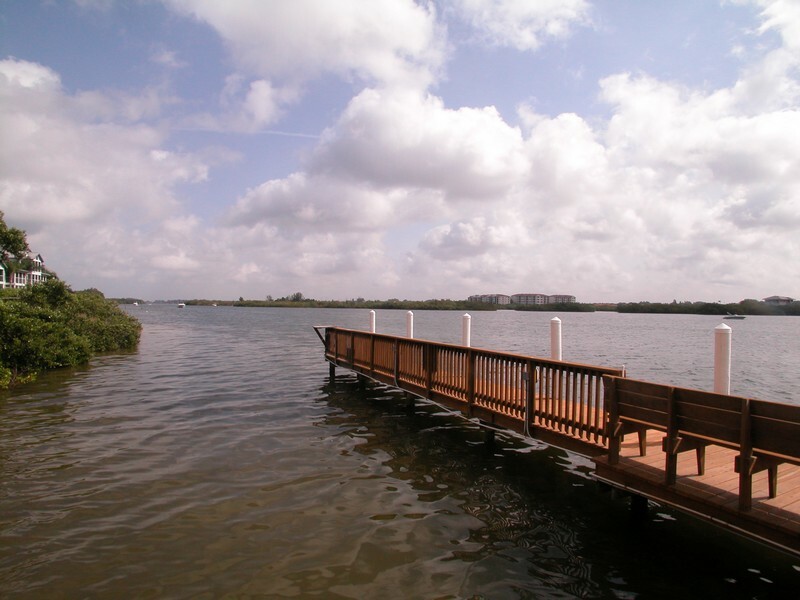 When you factor in easy Intercoastal Highway access, along with the many other features, it is difficult to pass up such an impressive community to call home.